Lumelco is one of the leading independent air conditioning distributors in Spain, focused primarily on AC for domestic and professional use. Lumelco complements its air conditioning line with solar panels and burners. Acquisition of a 23% equity stake in 2006 for € 10.5 million. Partnering with the Lumbreras family; CEO invested 5% of the company at same valuation. Exclusive distribution contract with Mitsubishi Heavy Industries since 1985. Significant growth opportunity in the Spanish AC market, particularly in the professional segment as well as in certain regions. 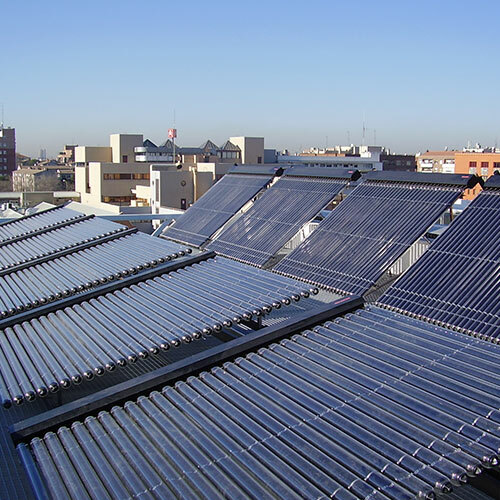 New product introductions including AC for buildings line and solar panels with strong business potential. Fund Diana Capital I, F.C.R. Acquisition of a 23% stake in the company along with the CEO. Further professionalization of the organization and the working capital management in order to optimize cash generation. Strengthening of its international dimension with the opening of the subsidiary in Portugal and the diversification of their product and market base. 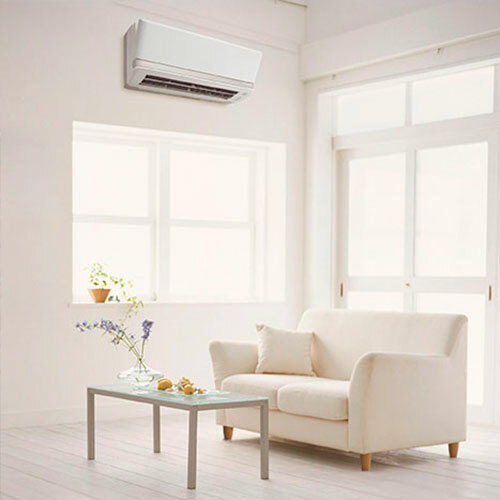 Sale in august 2018 to Beijer Ref, a quoted multinational specialized on the distribution of air conditioning and refrigeration equipment worldwide.